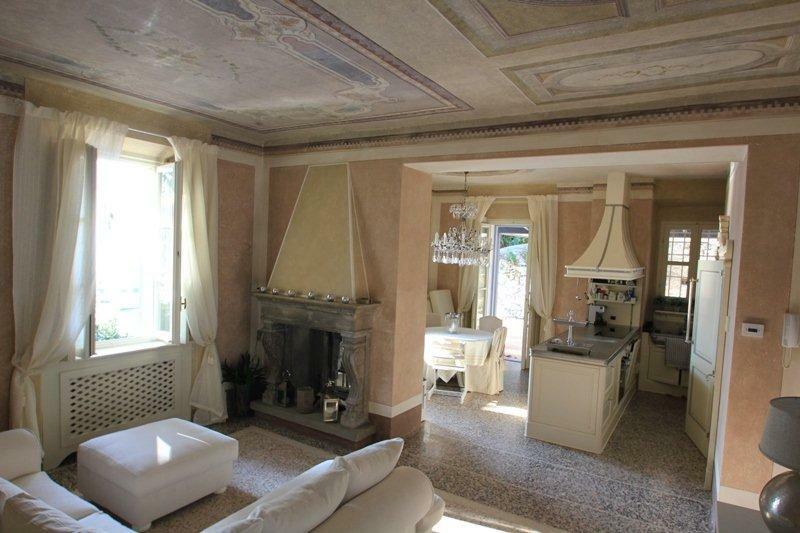 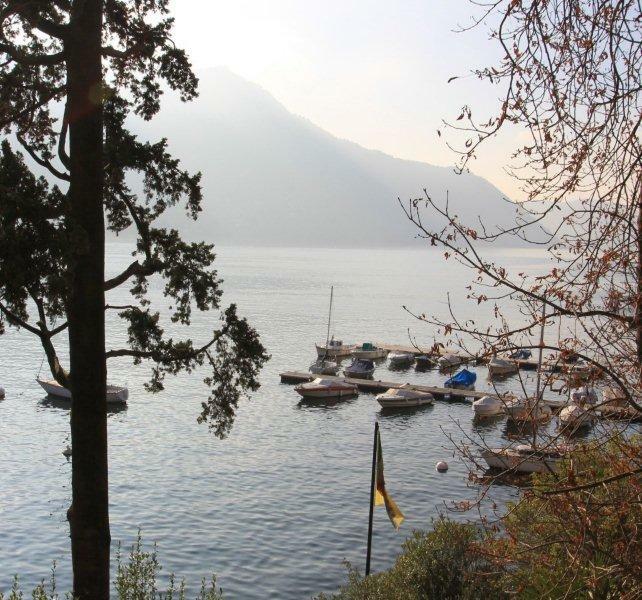 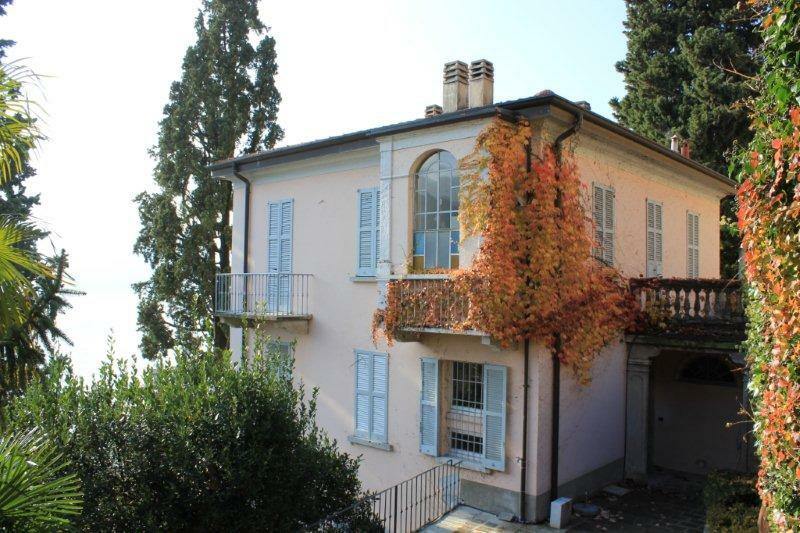 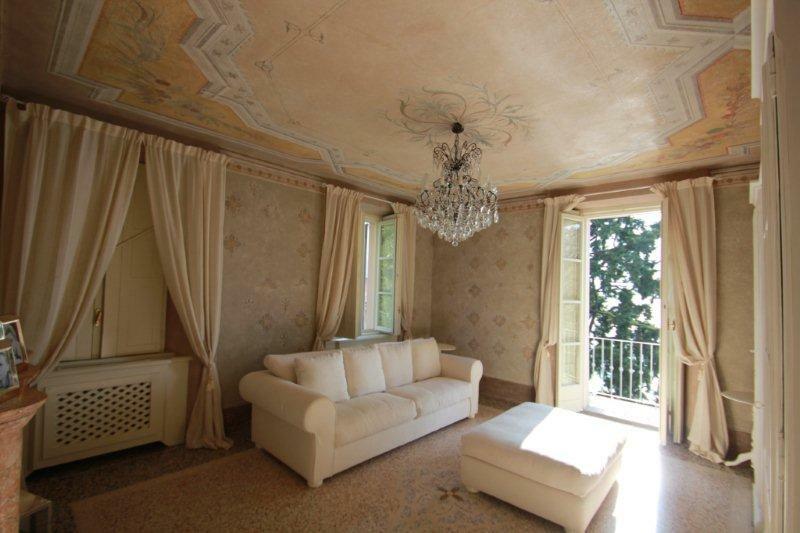 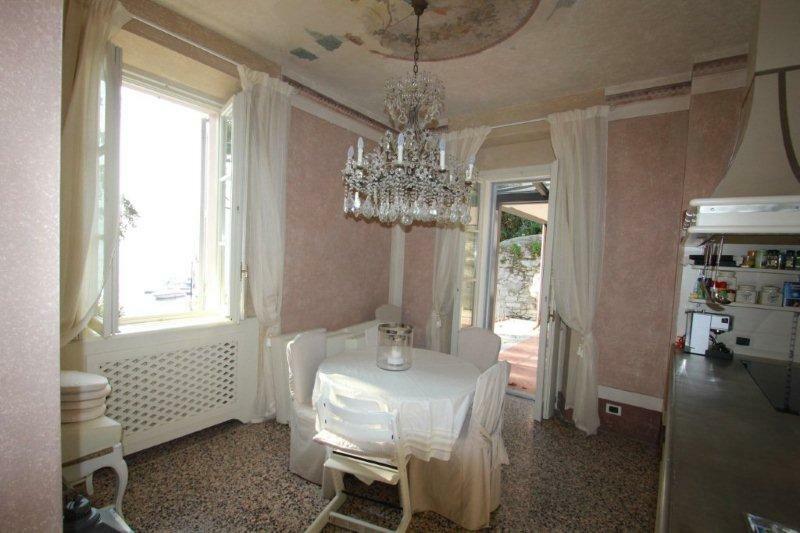 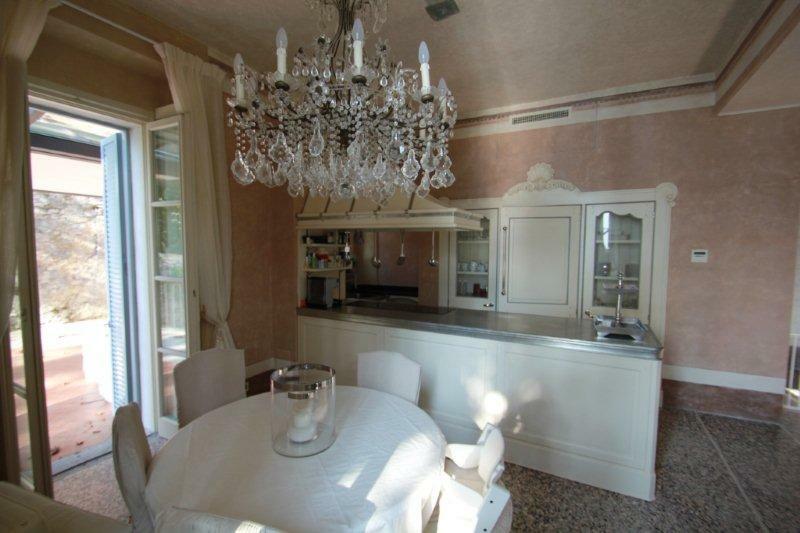 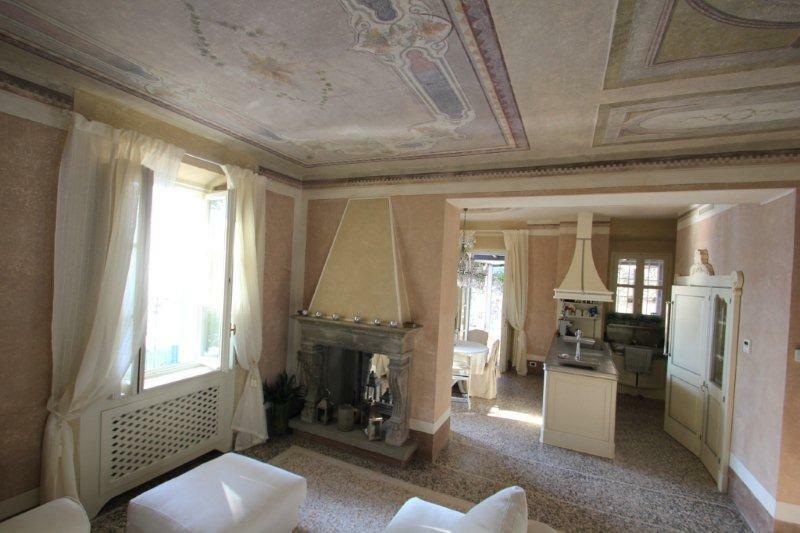 Located on Lake Como in a sunny position with beautiful lake views we offer this wonderful villa from the end of the 19th Century in an exclusive lakefront position. 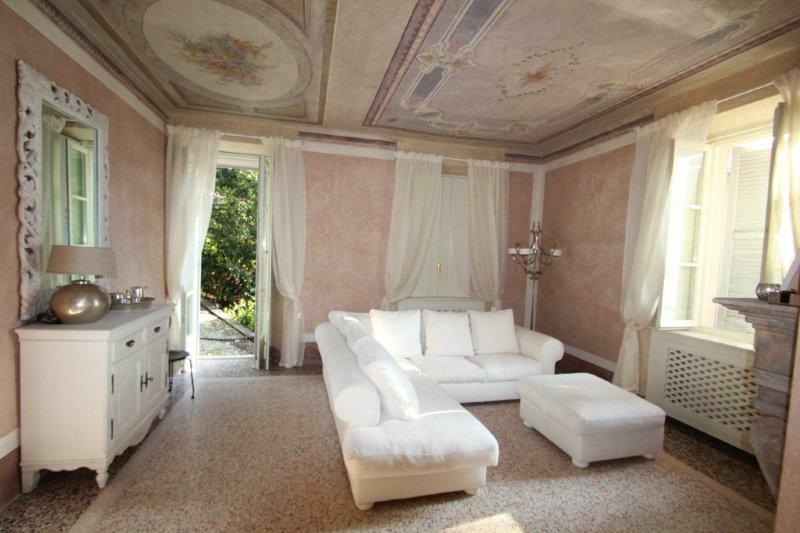 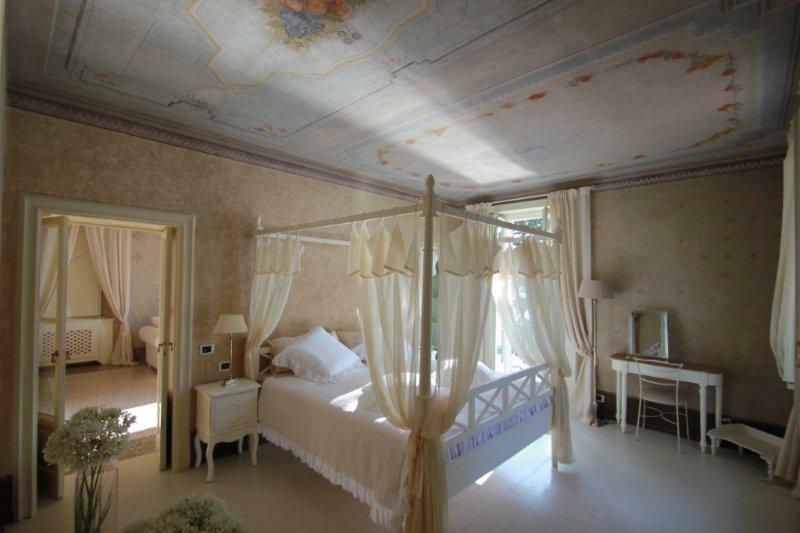 The 250sqm villa has been beautifully restored and includes a number of fine frescos and architectural features original to the period. 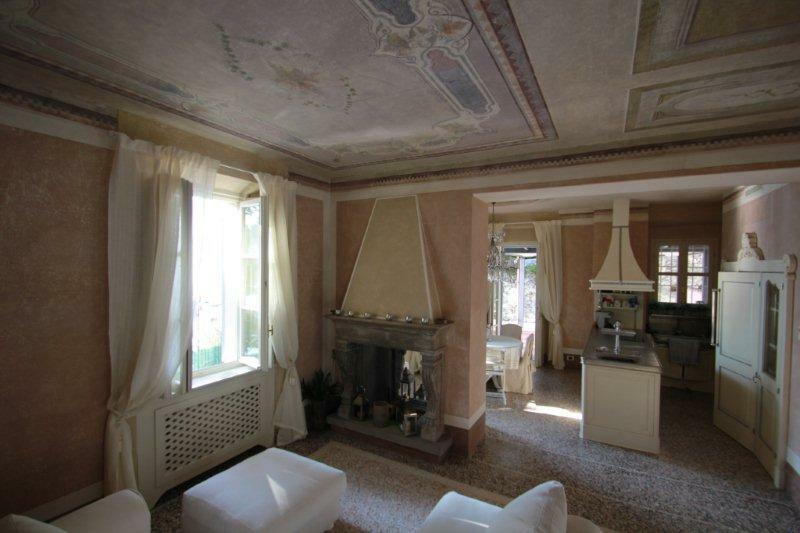 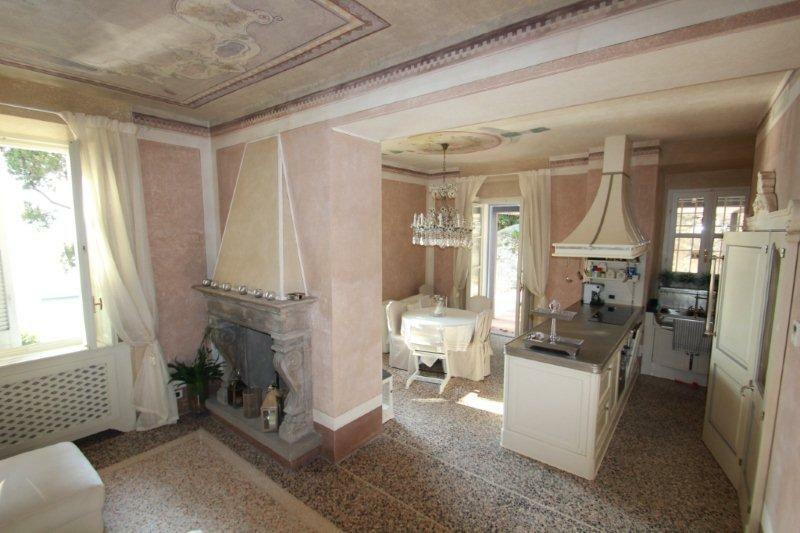 The villa has an entrance, living room with fireplace, dining room with kitchen with direct access to the portico and large garden, three double bedrooms, study and three bathrooms. 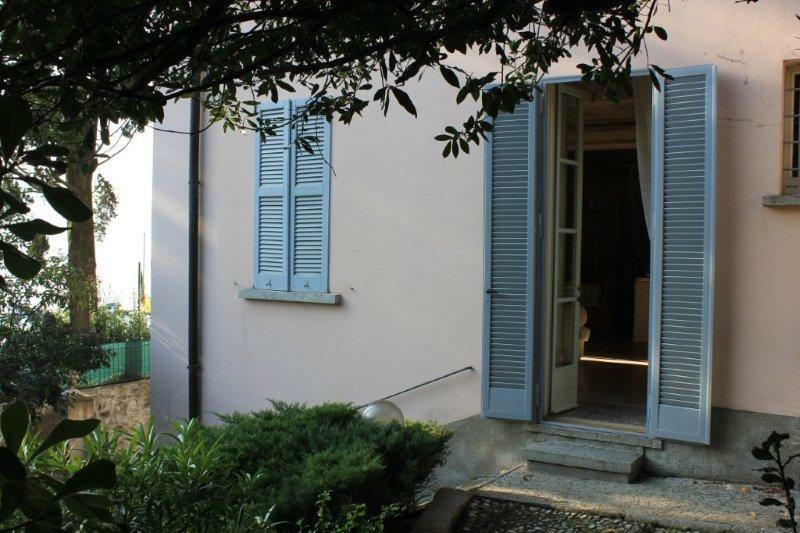 The property is completed with a double garage and large vaulted cellar.